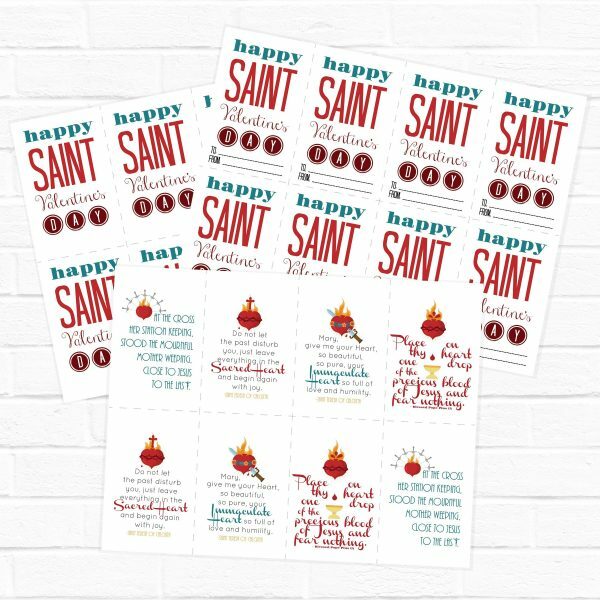 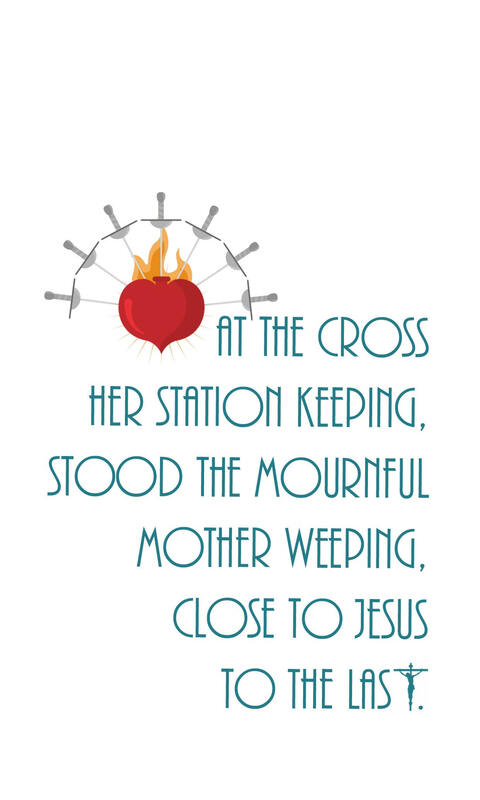 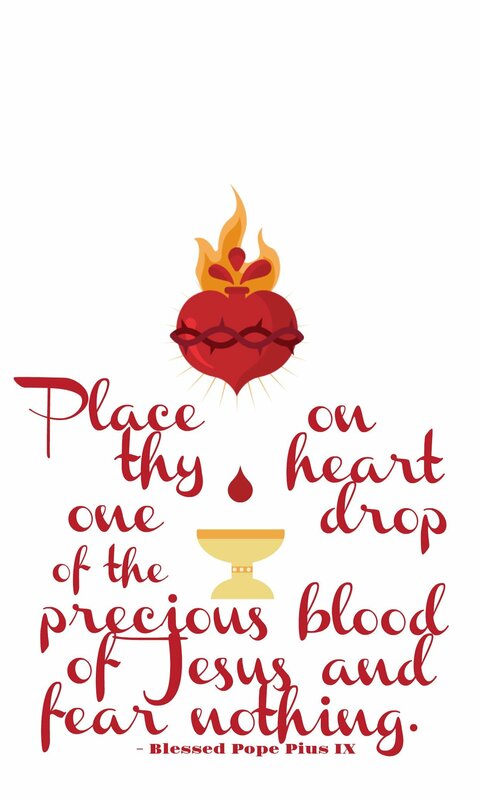 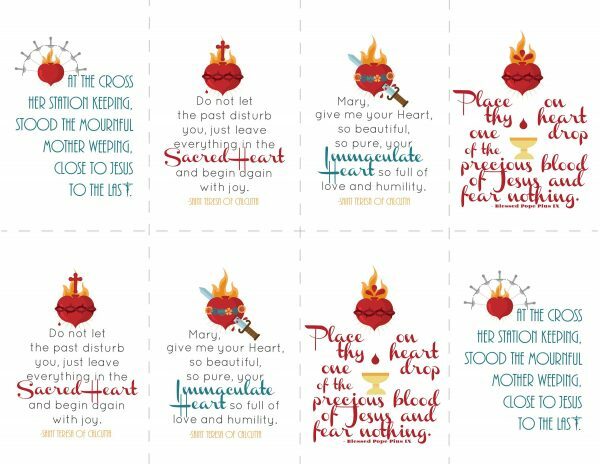 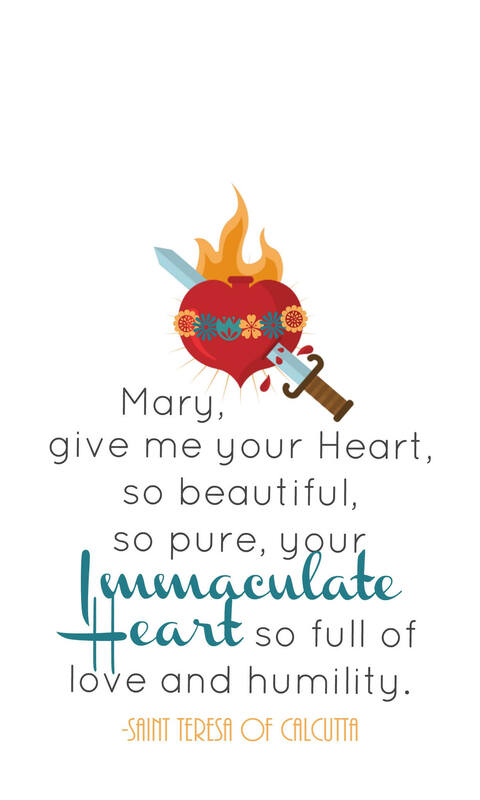 Printable Catholic Valentine Cards featuring Catholic Hearts: the Sacred Heart of Jesus, the Immaculate Heart of Mary, and the Sorrowful Heart of Mary. 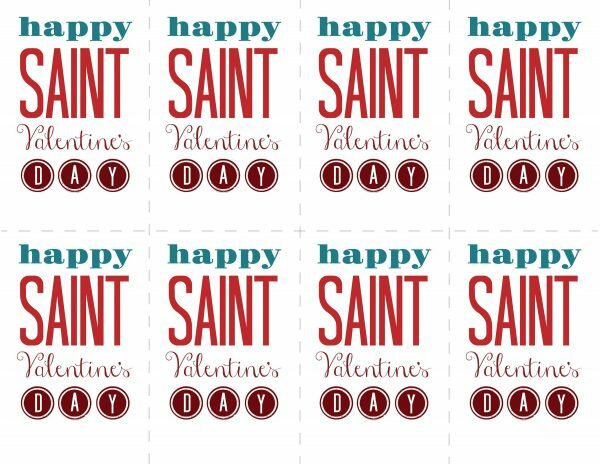 Bring a little Catholic back to SAINT Valentine’s Day! 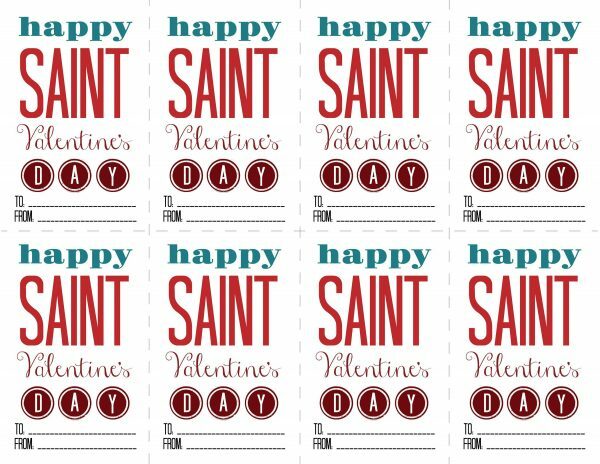 This listing is for an instant download — You will receive three 8.5 x 11 inch .jpg images. 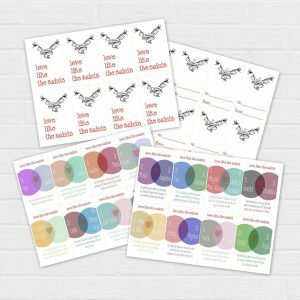 You will also receive two pdf files, one featuring to and from lines, one without. 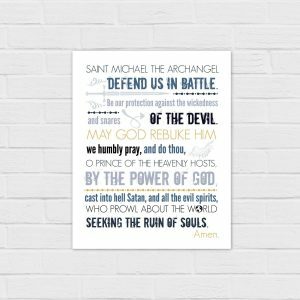 You can save these files to your computer and print on your own printer or at your local print shop. 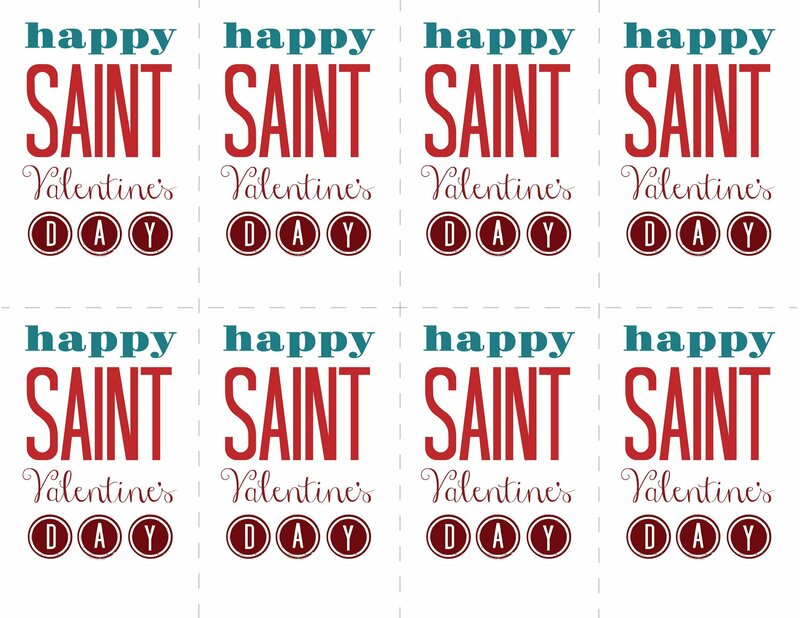 Once cut, the individual cards will be about 2.5×4 inches. 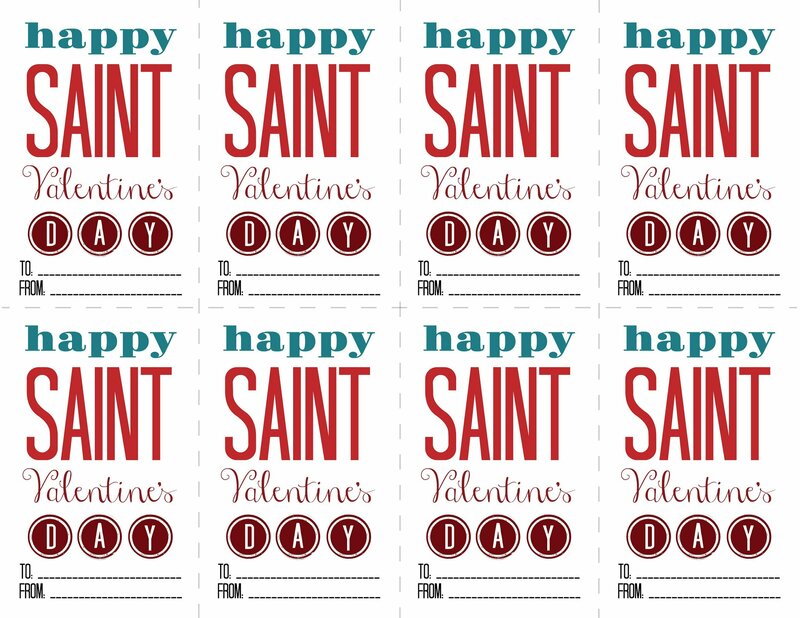 I also offer Saint Quote Valentines and Love Like the Saints Valentines. 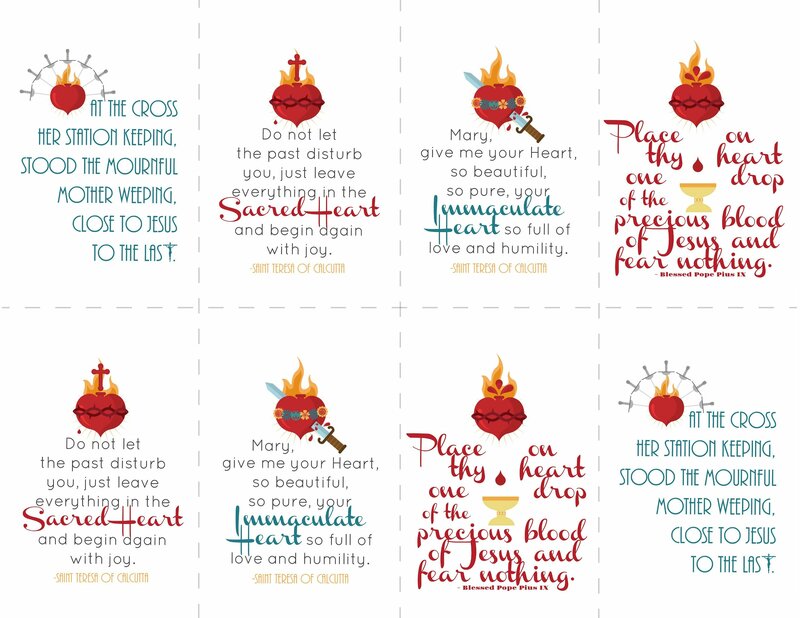 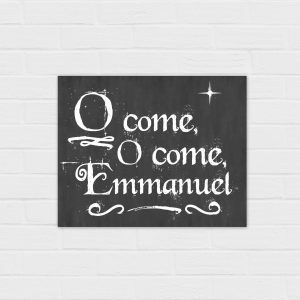 For a small fee, these images can be resized, made into holy cards, or personalized. Purchase the personalization listing (instead of this listing) and let me know in the “order notes” on the checkout page which image you’d like and what size or personalization information you’d like. 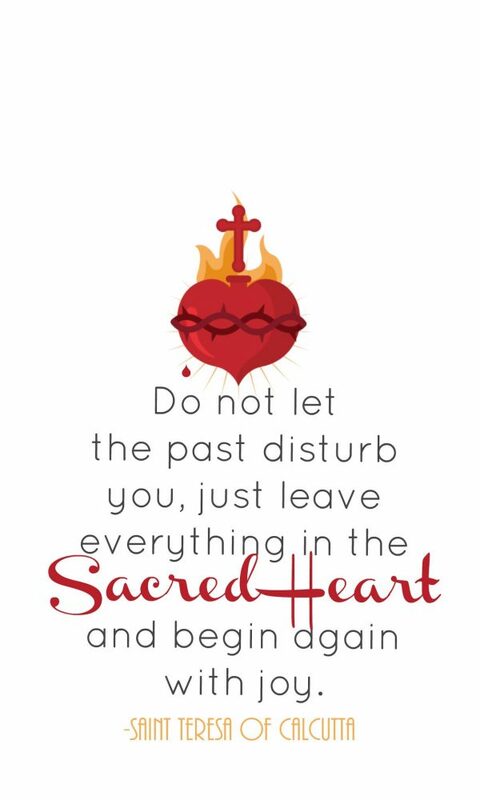 Contact me at CatholicAllYear@gmail.com if you’ve got any questions.